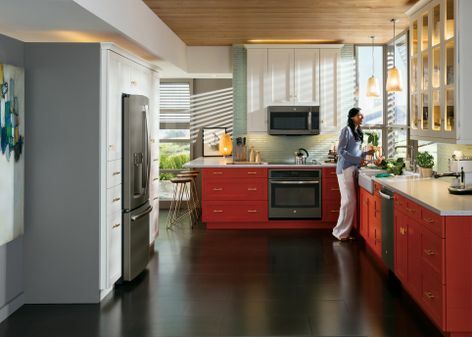 LOUISVILLE, Ky. — July 25, 2014 —In the home, gray is more than a shade between black and white. 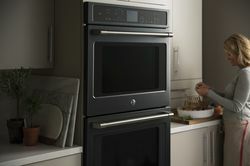 According to the National Kitchen & Bath Association (NKBA), gray will be the fastest growing color scheme in the kitchen in 2014.1 GE’s (NYSE: GE) Slate premium finish is the answer for consumers who want to bring gray into their kitchen with slide-in and built-in Profile™ Series appliances available beginning in August. 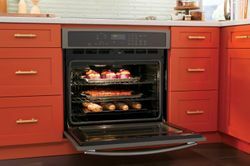 Inspired by the rich texture and appearance of stone, Slate has a deep, warm and inviting look that exudes refinement and sophistication. Slate’s low-gloss metallic finish is adaptive, allowing it to seamlessly blend into kitchens that flow into the living room and rest of the house, making it ideal for today’s open-concept living. 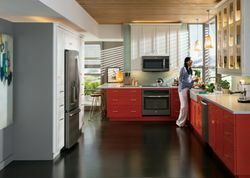 When it comes to kitchen design, according to the NKBA, transitional style was the most popular in 2013, and is expected to remain strong in 2014.1 Slate gray fits, complementing a wide spectrum of materials and finishes found in transitional design, while delivering on today’s muted color scheme. 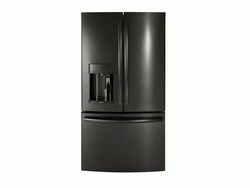 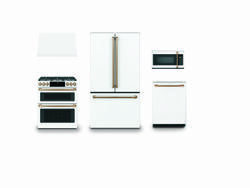 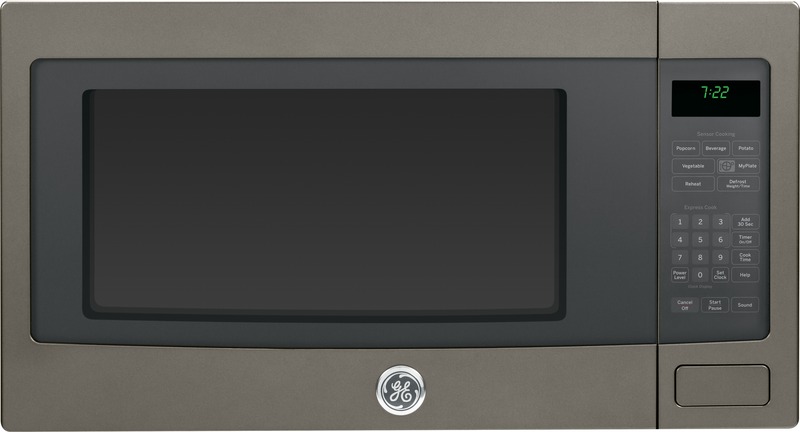 Originally launched in September 2012, GE is expanding its Slate finish for the second time to feature built-in products such as wall ovens, slide-in ranges and cooktops. 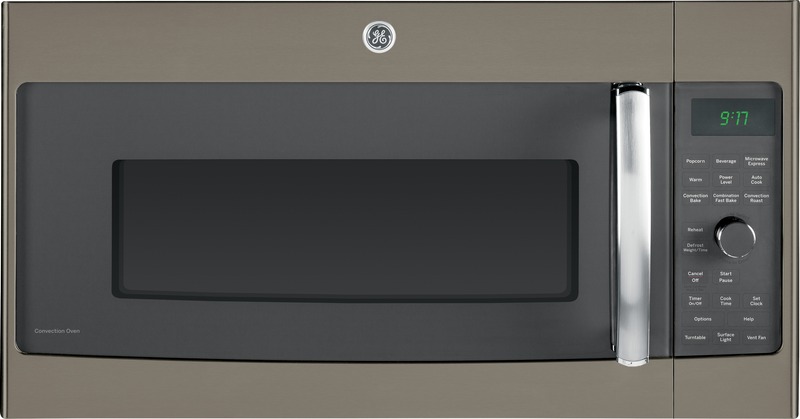 Slate’s expansion is the second one for the finish, which originally launched in September 2012 and more than doubled after one year as popularity exceeded expectations. 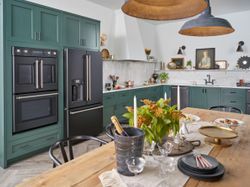 In a recent GE survey of consumers who have purchased Slate, 97 percent were either “extremely” or “very” satisfied with the appearance of Slate appliances in their kitchen. 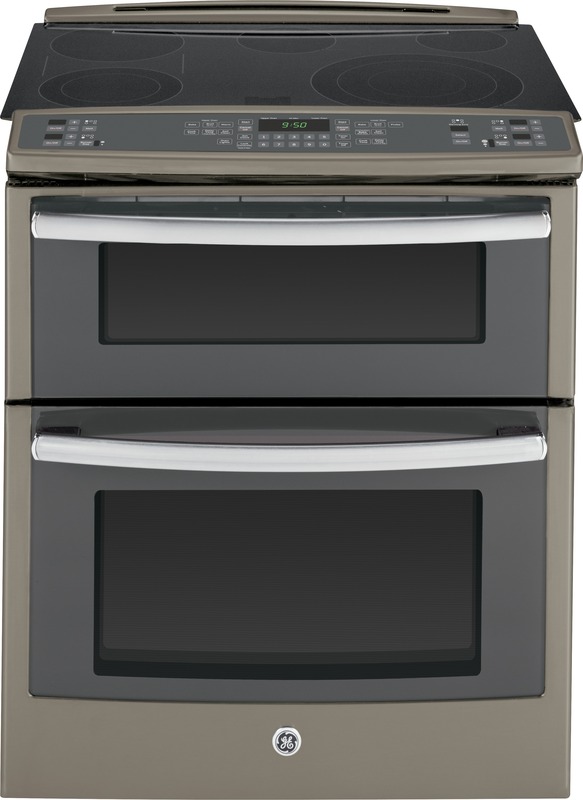 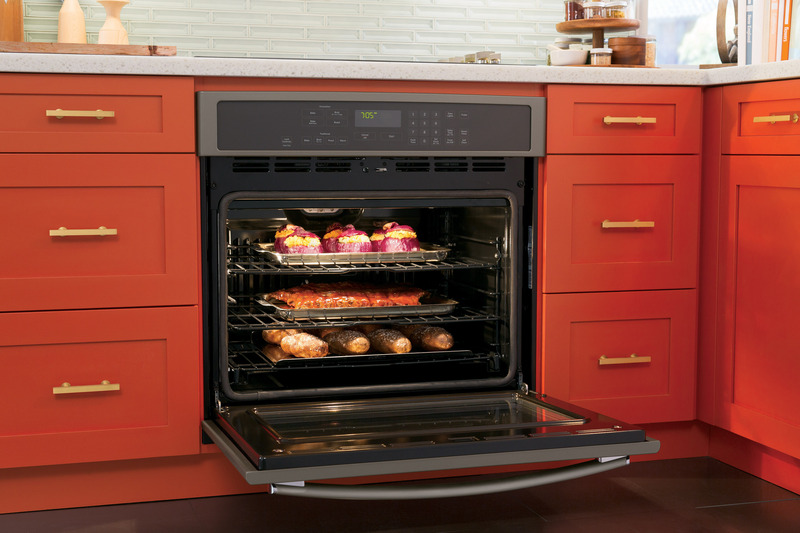 The 2014 Slate expansion includes GE’s wall oven models PT7050EHES (pictured) and PT7550EHES, which will be available in August. 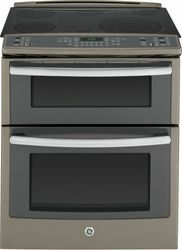 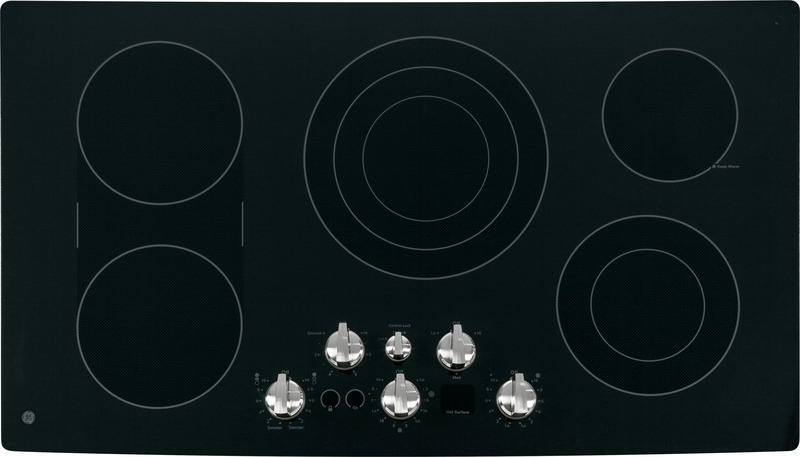 The 2014 Slate expansion includes GE’s slide-in gas and electric range models PS950EEFES (pictured) JGS750EEFES and JS750EFES, which will be available in October. 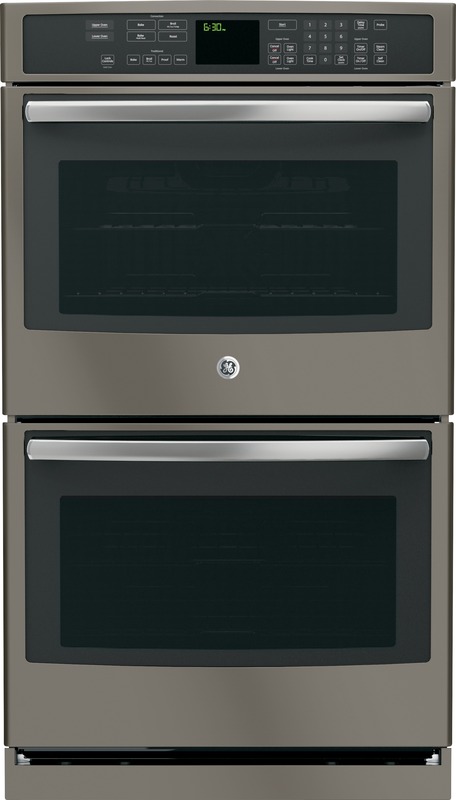 Slate appliances complement a wide spectrum of materials and finishes that are found in traditional design.